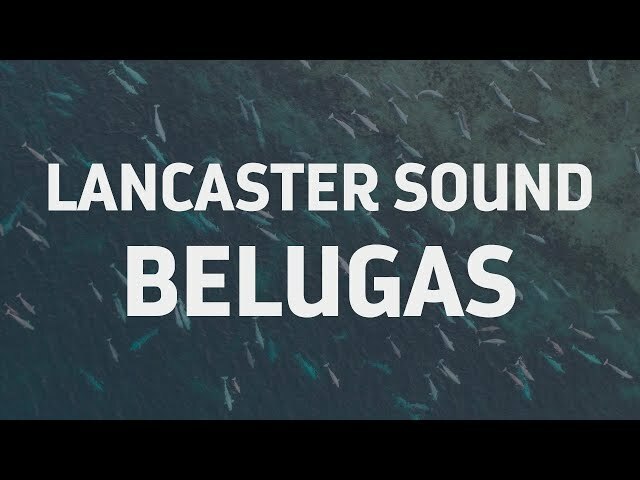 The sound of a whale is a beautiful thing. 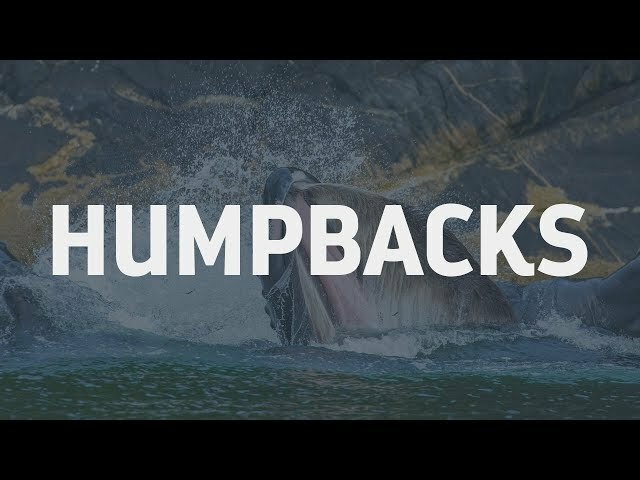 Be sure to turn your sound on to hear this big, beautiful bowhead whale in the Tallurutiup Imanga/Lancaster Sound marine protected area, in Canada’s north. It’s a step in the right direction, but we must remain vigilant. Threats from oil and gas exploration, seismic testing and heavy tanker traffic loom over the Arctic like a dark cloud, and we need to work with all communities to protect this fragile region. This week, we will share stories and imagery from our recent expedition to Tallurutiup Imanga and the Northwest Passage, where we witnessed both the uplifting beauty of the Arctic and the mounting challenges this region deals with as climate change, tanker traffic and mankind’s touch become more prevalent. What does it mean when a 50 foot-long whale weighing 60,000 pounds hurls itself out of the ocean over and over? Paul Nicklen shot this on #8K in slow motion as he wanted the moment to last forever while studying every detail. More importantly, we must control ship traffic in critical migratory and feeding corridors of these noise sensitive leviathans. This is what a starving—not old—polar bear looks like. The muscles atrophy. They have no energy. It’s a slow, painful death. When scientists say polar bears will be extinct in the next 100 years, I think of 25,000 bears dying like this. There is no band aid solution. The simple truth is this—if the Earth continues to warm, we will lose species. We must reduce our carbon footprint, go vegetarian, stop cutting down our forests, and begin putting the Earth—our home—first. 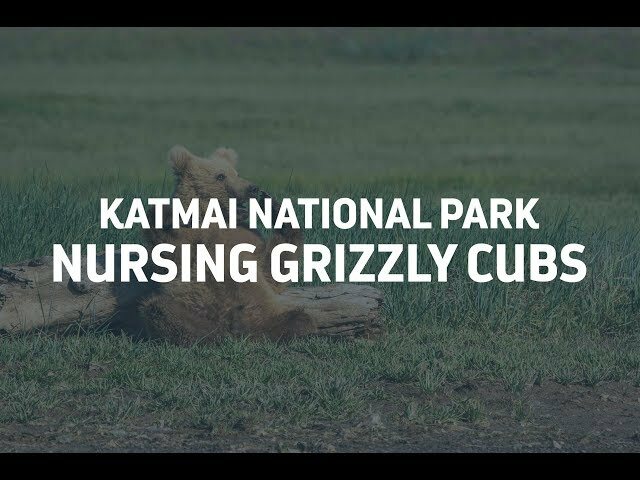 Alaska’s Katmai National Park and Preserve is an active volcanic region which acts as critical habitat set aside for salmon and thousands of brown bears. 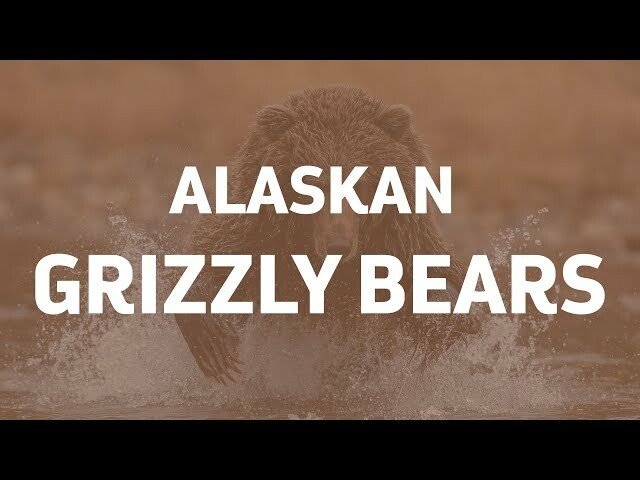 When essential umbrella species like Brown bears, Kodiaks and Grizzlies have a safe place to rest and feed; the overall ecosystem becomes healthier. From Marine Protected Areas (MPAs) to National Parks to your city’s interurban green spaces, the natural sanctuary is good for animals. It’s also good for humans. While on assignment for SeaLegacy in Katmai earlier this year, I enjoyed a week of interactions with bears just like these three characters. This week I posted a video of a starving bear. It was difficult to film, and even harder to watch, as evidenced by the reactions it elicited. The truth is hard, but photojournalism is more than pretty pictures. It can be a difficult job. Journalism exposes—raw and without bias—the world’s issues in the interest of transparency, honesty and, I believe, change for the better. At SeaLegacy we want to break down the walls of apathy and move people to change. 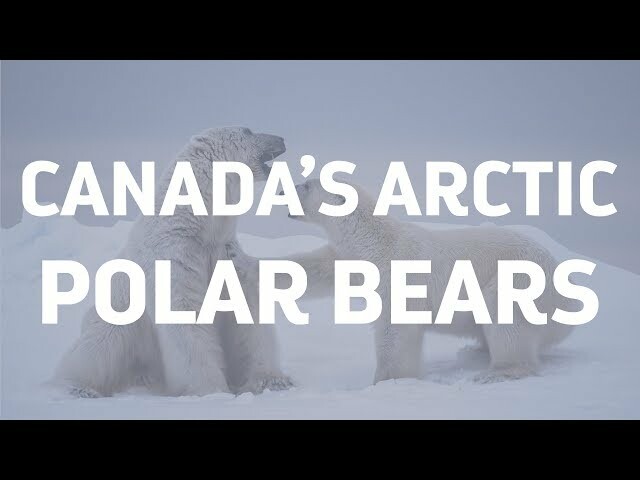 We went to the Canadian Arctic to document the effects of climate change. We found the good, the bad and the ugly, but mostly just beautiful animals and landscapes we want to protect. We will continue to share it all with you in the interest of creating positive and lasting change. Thank you for helping us in #TurningTheTide. SeaLegacy with Cristina Mittermeier. We have scuba dived and free dived in most of the world's oceans. 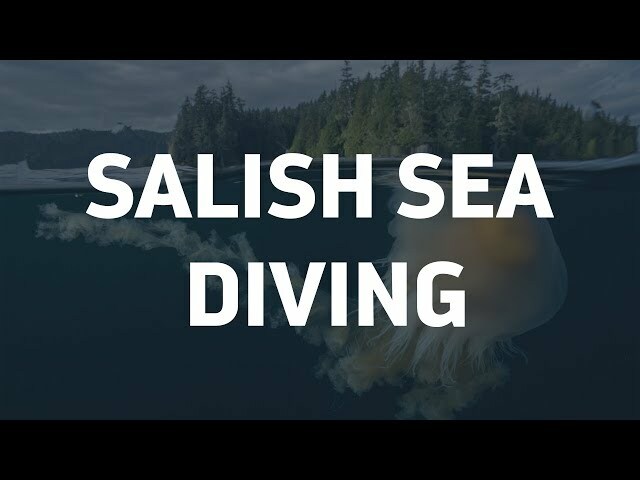 British Columbia's Salish Sea is not only our backyard, but it is one of the most biodiverse bodies of water on the globe. It is home to over 3000 species and an important economic hub sustaining about 40,000 jobs. We want to share this abundantly biodiverse place with the world. Thank you for helping us in #TurningTheTide. SeaLegacy with Cristina Mittermeier.